Well kept 4 bed, 2 bath home, with 3.21 acres of beautiful landscape. Enjoy the great views of Hudson Bay Mountain from the large back deck. Upgrades include hot water tank (2013), water softener (2013), hardwood flooring, carpeting and mor e. The basement has suite potential, already plumbed for washer/dryer and kitchen sink already in place. there's a large covered storage area with an attached workshop. 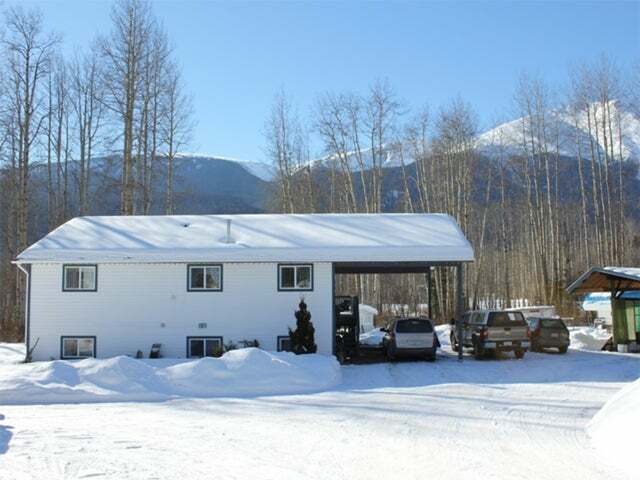 Located close to town, golf course and Lake Kathlyn. Don't miss out, view this one today!